We’re entering the holiday season (shock!) and with all the fun and celebration comes extra time in the kitchen. That’s a happier prospect when Will Huntley has worked his magic. 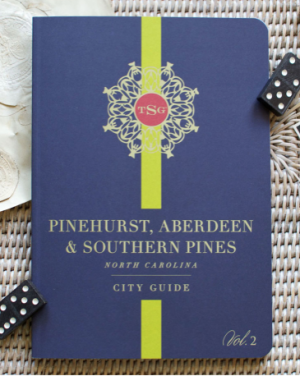 It was his love of golf and the quality of life here in the Sandhills that led Will Huntley, president of Huntley Design Build, to relocate his company from Raleigh to Pinehurst in 2011. Since then, Will, his wife Ashlee and their two children, William and Mary Grace, have become active members of the community. 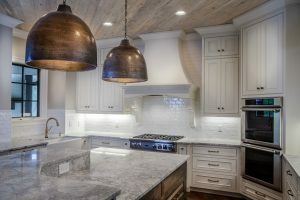 Will’s custom homes and renovations, mirroring the tradition of classic elegance that defines many of our neighborhoods, have become a local trademark of good taste.